ISLAMABAD: Smartly-turned out in his neatly-combed hair and zipped-up jacket, Hassam Haider, 13, would occasionally step out to relight the candles struggling to fight the chilly wind at the vigil held in the memory of human rights activist Irfan Ali here on Friday evening. Members of civil society gathered at F-6 Markaz to light candles and pay tribute to those who lost their lives in the twin suicide blasts on Alamdar Road in Quetta on January 10 last year. 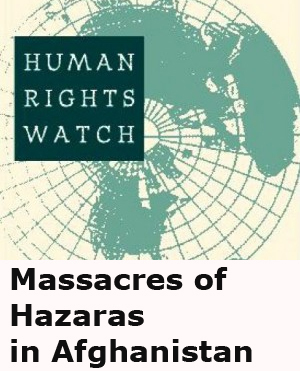 Some 115 people Shia Hazara were killed in the targeted attacks. 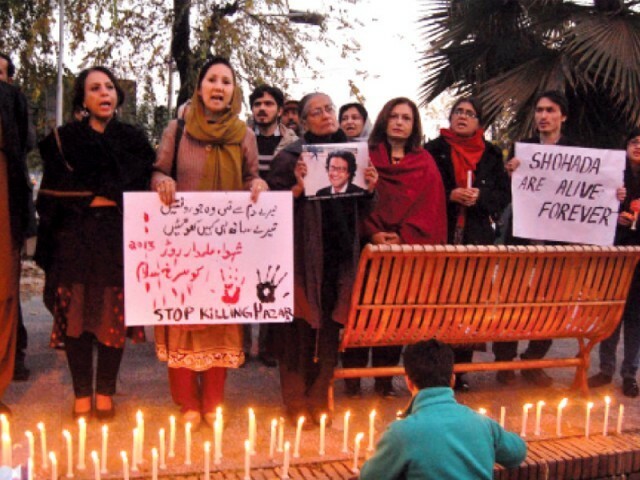 Holding placards and chanting slogans against the government, activist Fatima Atif, a Hazara broke down in tears when she recalled the tragic incident that took the lives of many innocent people. 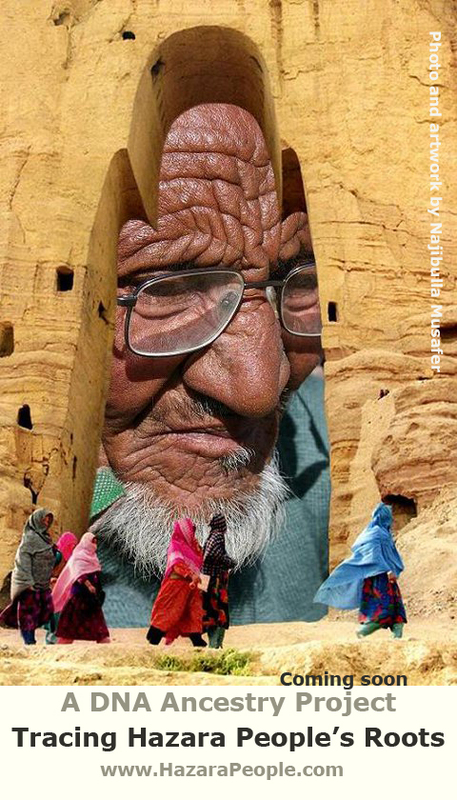 Wiping off her tears with the tip of her shawl, Atif said that the pain is beyond expression. “I still remember the time when Ali left Islamabad with the intention to donate blood and never came back,” she said. “The news only became worse from that point onwards,” she added. As a year goes by, friends and family members still await justice. “Every other person you meet now has been directly or indirectly affected by target incidents,” said Fari, who had come to support the cause. 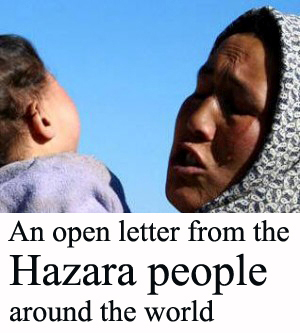 “Children all over the world associate their seasons with carnivals and festivals, but for the children of the Hazara, calendars have been marked with a series of bloody events,” said Sajjad Hussain Chingezi, a Hazara activist. 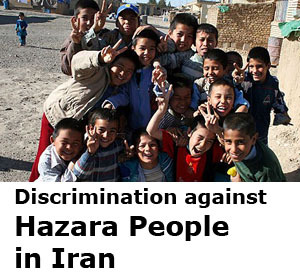 Chingezi said that Pakistan’s minorities were suffering, with the situation worsening with time. 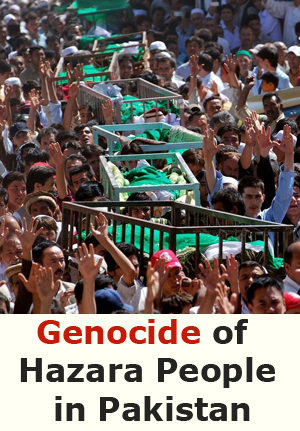 “On Eid day, people’s homes are crowded with relatives, but in the Hazara community everyone rushes to graveyards,” said Atif. 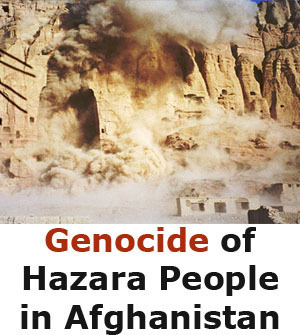 Locals of the community who were present at the event said that the insecurity is not just confined to the Hazara community in Quetta, they were not safe anywhere in the country. “I feel threatened even in Islamabad,” said Ghulam Haider. “Although my family is back home, I am as unsafe as they are. I often feel threatened when a bike just parks next to me at a traffic light. We are living in constant fear,” said Atif.